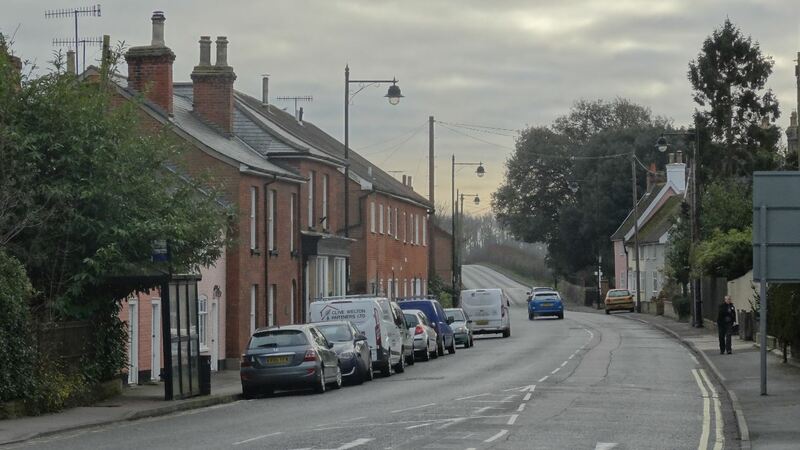 In 2022, Saxmundham will celebrate the 750th anniversary of the grant of its first Market Charter. Our identity is at least twofold – as a market town servicing the wider district, and as a communication hub, both for stagecoaches and later for the railway. 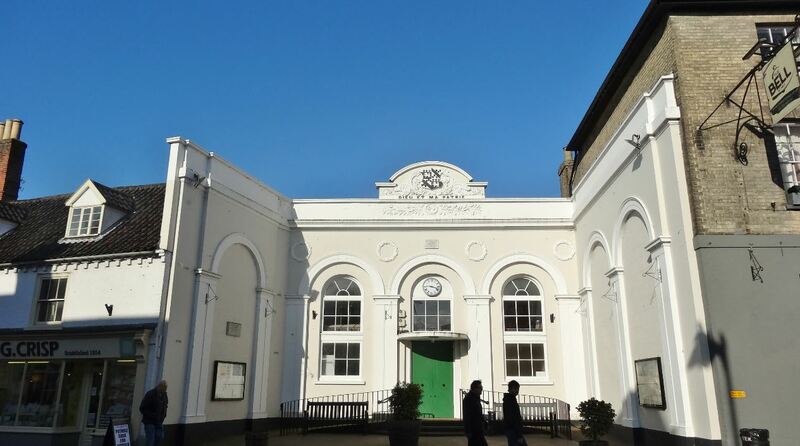 With the benefit of an excellent local museum, we have the chance now to develop and use Saxmundham’s heritage as a way of bringing people together, of learning from each other, and of building a deeper sense of common identity. 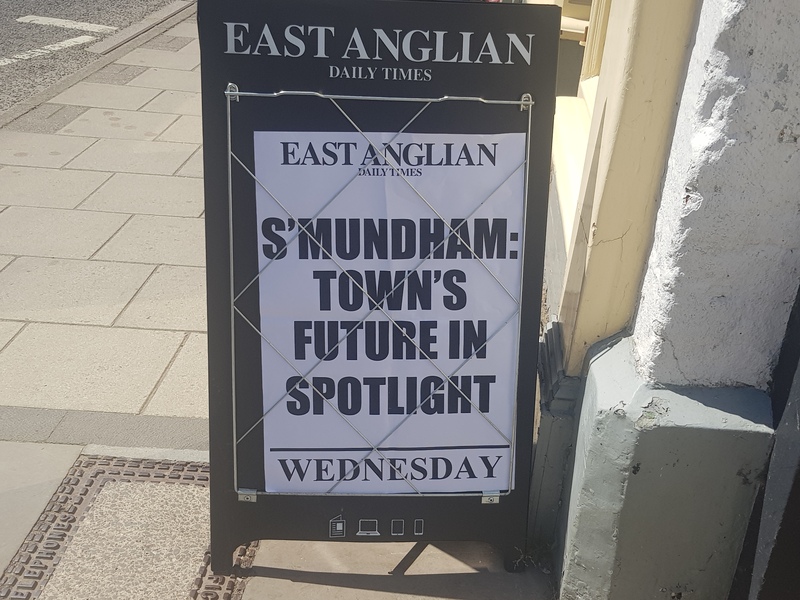 Future Housing in Saxmundham – how much and where? What the new draft Local Plan tells us, and the big questions it leaves unanswered.